Do you have a favourite fictional cat? We looked through our bookshelves to find cats whose stories we enjoy reading and after some discussion we came up with a top five list. We’re also curious to know which fictional cats you would add. 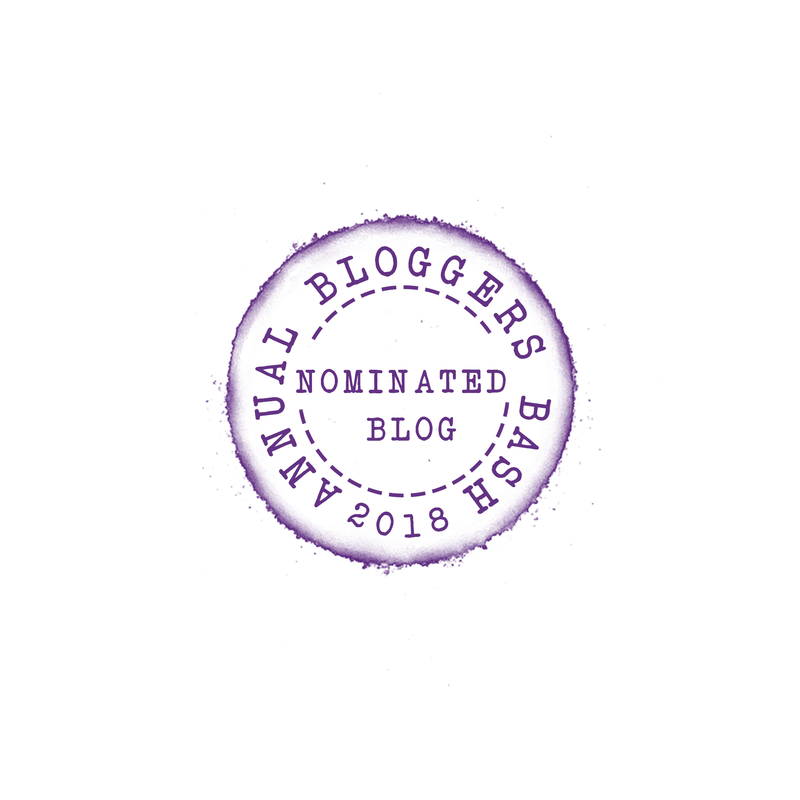 Please add your suggestions to the comments. 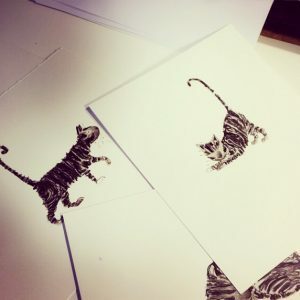 The Big Bad Cat: The Three Little Pugs and the Big Bad Cat by Becky Davies and Caroline Attia. The Big Bad Cat makes us laugh as she attempts to destroy The Three Little Pug’s houses. 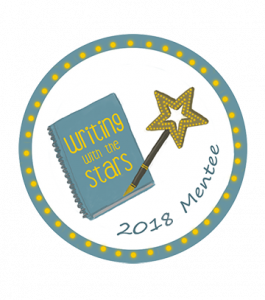 Her final attempt is unsuccessful but it still leads to an unwanted surprise at the end of the story! Lazy Cat: Lazy Cat by Julia Woolf. Lazy Cat makes us laugh. He is just so lazy that Doodle Dog has trouble maintaining a friendship with him. But then Doodle finds that Lazy Cats can be useful after all! 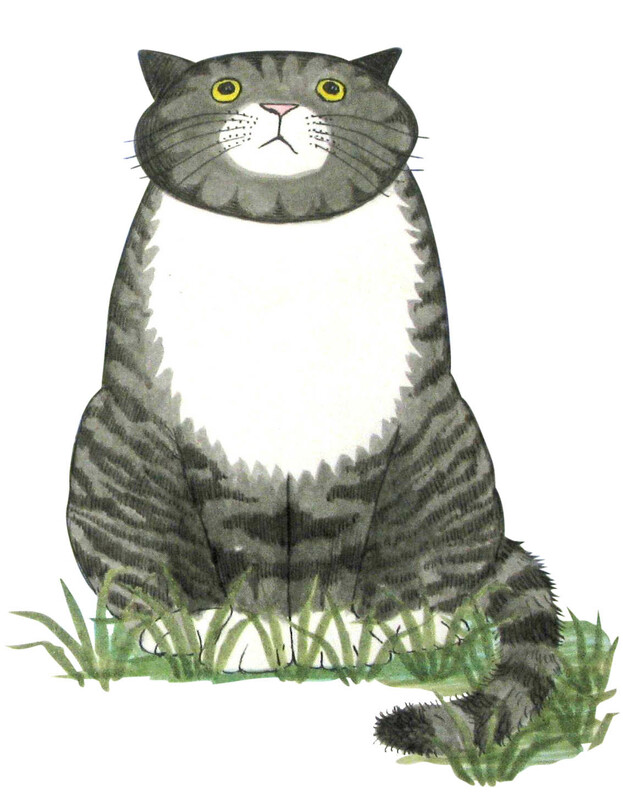 Mog: Mog’s Christmas by Judith Kerr. We love many of the Mog stories but Mog’s Christmas is our favourite. In this timeless classic, Mog struggles to understand what is happening as her family prepare for Christmas. Escaping the chaos leads to a cold Christmas Eve adventure! 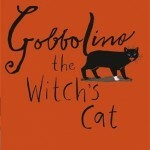 Gobbolino: Gobbolino the Witch’s Cat by Ursula Moray Williams and Catherine Rayner. 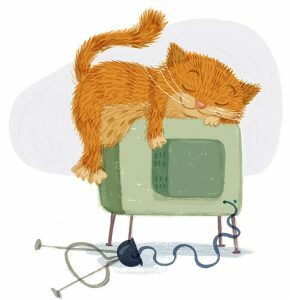 We love the story of little Gobbolino who doesn’t want to be a witch’s cat like his sister Sootica, he just wants to be a kitchen cat. Gobbolino has several adventures while trying to find a place by somebody’s fire and finds an unlikely ally in Sootica when his final adventure puts him in danger. Wilbur: Winnie the Witch by Valerie Thomas and Korky Paul. We have loved Wilbur ever since we met him in Winnie the Witch. Winnie’s spells go wrong on a regular basis and it is Wilbur who often has to suffer the consequences! 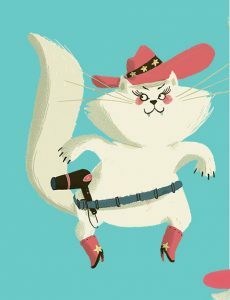 We found several other fictional cats and their stories on our bookshelves. Cat’s Colours is a lovely picture book that introduces children to colours, I love Nick Butterworh and Mick Inkpen’s Jasper stories, most of you will know The Cheshire Cat from Alice’s Adventures in Wonderland and we also rediscovered The Secret Kitten. Meg and Mog were childhood favourites of mine and we also had fun reading about a messy cat in The Messy Book. 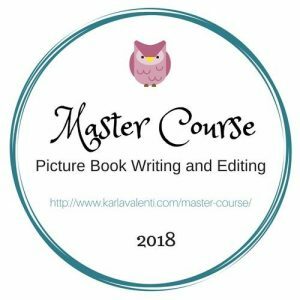 Poppy’s Place is a fabulous story for cat lovers, it’s all about setting up a cat cafe and Harper and the Scarlet Umbrella includes an orchestra of cats! 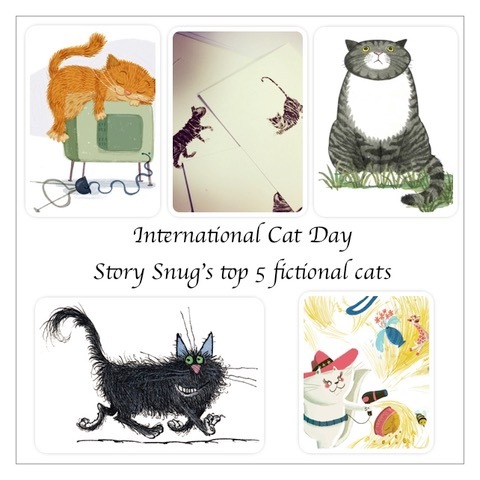 Which cat stories will you be reading on International Cat Day? I’m not a cat person in real life either but it’s amazing how often they feature in children’s books! We could have chosen so many more! 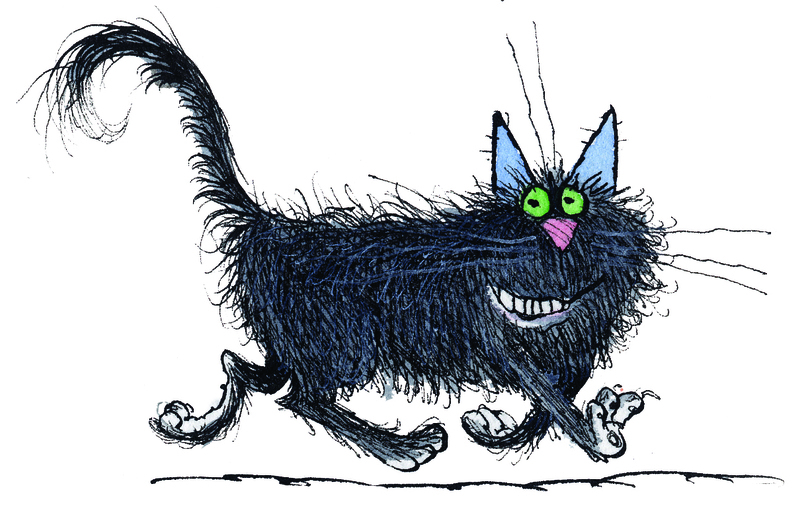 I don’t know about a book to go alongside the Cats musical but there are books about Mr Mistoffelees and Macavity. Wilbur is definitely our ‘top cat’! I remember Gobbolino the Witches Cat from when I was a kid, and that was a very, very long time ago. It great that the story is still read today. It’s a lovely story and the newest cover has been illustrated by Catherine Rayner. We love Mog…and Wilbur of course. Sharing these books with the kids brings back such special memories. Now they’re older, they like cat-themed movies such as Nine Lives and Cat-opoly is a favourite game. We’re a slightly obsessed cat family 🙂 Nice read! I’ve never heard of Cat-opoly! I’m guessing it’s a cat inspired version of Monopoly?